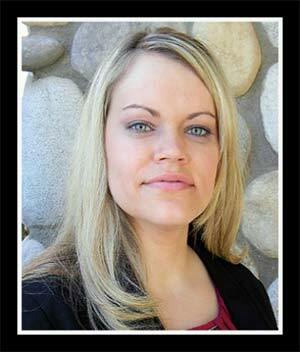 Do you need an uncontested divorce? In Arizona, that could mean a number of different things. Bottom line: Our fees range start as little as $299 for a complete package – and no court dates! Nobody will go to court! Spouse signs for service, so no process server fee. Takes 90 - 120 days, max. * You just really aren′t sure what will happen. About $75 to serve spouse with papers. Lowest court fees at $349. Includes all asset and property division. Faster. but more court fees. Takes 60 - 90 days, max. Includes all division of assets / debt. You won′t have to see a judge. Not Sure Which Type of Uncontested Divorce You Need? 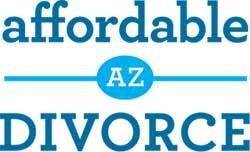 What Does Uncontested Divorce Mean in Arizona? 1. One person serves the other, and the other person does not contest, because they agree. For example, let’s say two people are married, but have no property or debt as a couple. One person may serve the other with a divorce petition that simply states- in legal terms of course- that there is nothing to divide. The other person agrees, so they don’t bother to contest. You could call this an uncontested divorce, even though one person isn’t really participating. After 60 days have passed, a default divorce decree can be submitted to the court. The other person was served the papers, and never contested because he or she was in agreement. This is known as a default divorce. It is also “uncontested,” but that’s not the actual legal term. 2. Another way a divorce could be uncontested, is that one person is served the paperwork and doesn’t respond to the court in time. Perhaps the person being served disagrees with most of the divorce petition; but if they don’t file their disagreements with the court, then they will lose by default. Meaning, the person who filed the divorce (petitioner) will win, with the terms the asked for. This type of divorce is also “uncontested,” but only because one party ran out of time– not because they were in agreement. 3. A divorce by publication can be uncontested, because the other party can’t be located. 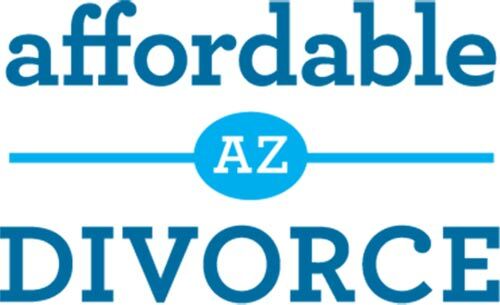 If you and your spouse are divorcing by agreement, you can obtain an Arizona divorce by consent – sometimes referred to as an uncontested divorce. This type of divorce is distinctly different from the above three options, because in this case, both parties are active participants. You must still file your Petition for divorce with the Court. Your spouse will then accept service of the Petition, saving you the cost of a process server.